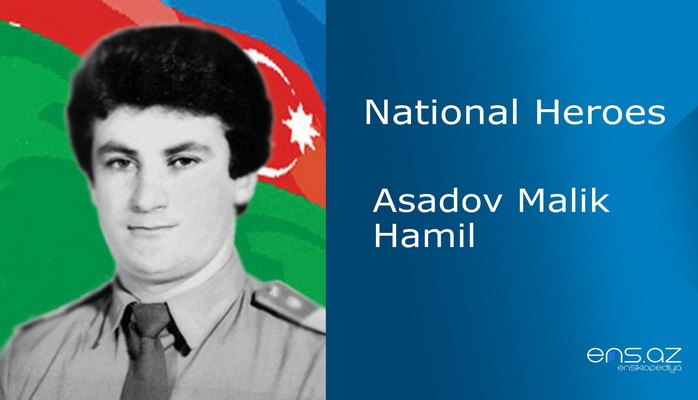 He was born on the 2nd of December 1969 in Gobustan settlement of Baku. After finishing secondary school number 223 in the village of Gobustan he started his career in the Department of Transport. 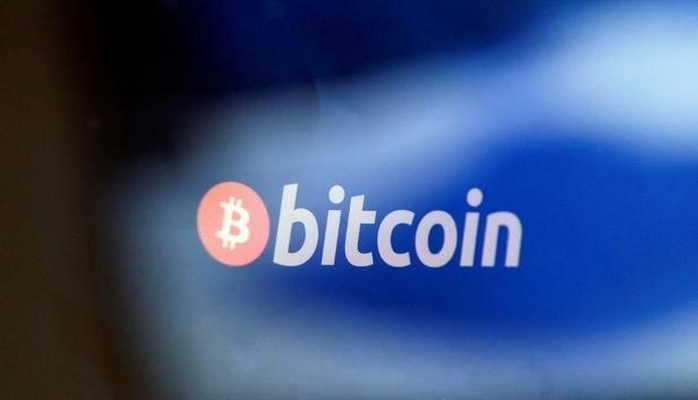 In 1988, he was called to military service and served in the infantry unit in Yekaterinburg. He was demobilized from the army in 1990 and returned to Baku. Handsome, brave and courageous young men as Yusif were needed everywhere. So The Department of Internal Affairs wanted to hire him. On the 23rd of August 1990 he started his carrier in the Police Department. The police were actively involved in the protection of our lands from the first days of the Garabagh conflict. 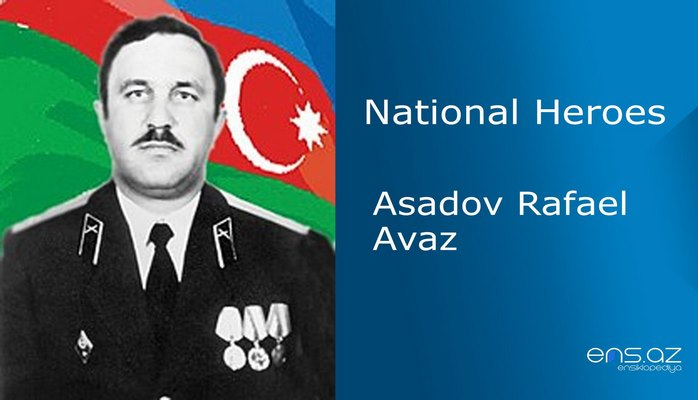 Y.Aliyev was assigned to the 3rd regiment of patrol – squadron. He was deeply loved by his colleagues. 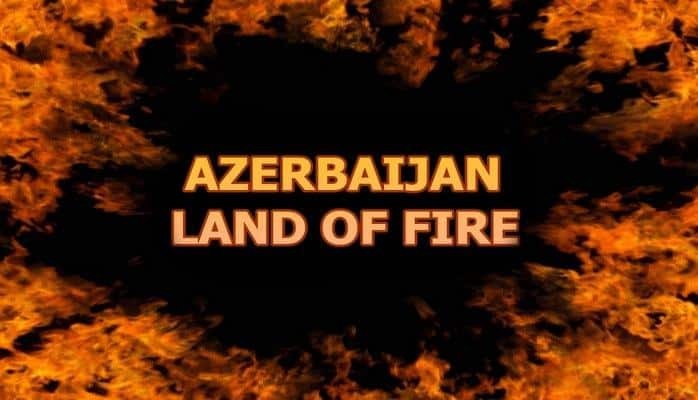 In February 1991 Yusif Aliyev’s first combat test began in Goranboy region. Armed armenian militants often attacked the villages such as; Buzlug, Maneshid, Erkej and cut the roads to the villages. They repeatedly ambushed our armed forces in those areas. On the 24thof February in the morning the village of Maneshid was attacked by approximately 500 armenian bandits. The forces were unequal. The Police squad was trying to maintain its position against the enemy and created a plan to target them from different directions. At first all went as planned but due to the considerable loss, lack of ammunition the enemy was difficult to be defeated. So when Aliyev realized that, he created a group of 14 people and jumped into a melee. Armenians could not react and were scattered from surprise attack. On the 14th of September 1991 the enemy had attacked the village of Buzlug this time. The group went into a fierce fight that exhausted the ammunition of the soldiers. Yusif was able to bring ammunitions to Buzlug under the shower of bullets at the cost of his life. 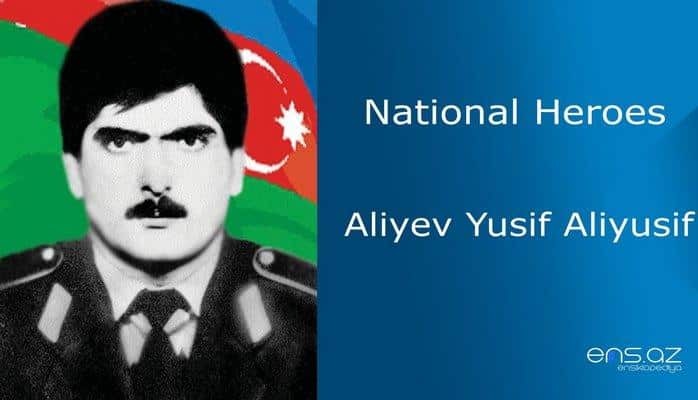 Yusif Aliyev was posthumously awarded the title of "National Hero of Azerbaijan" by the decree no. 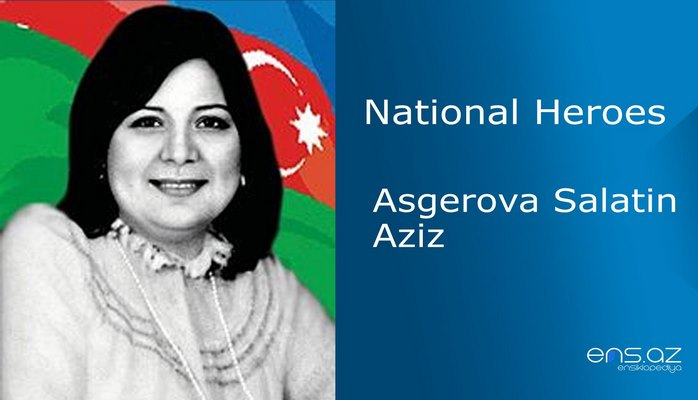 831 of the president of the Azerbaijan Republic on the 6th of June 1992. 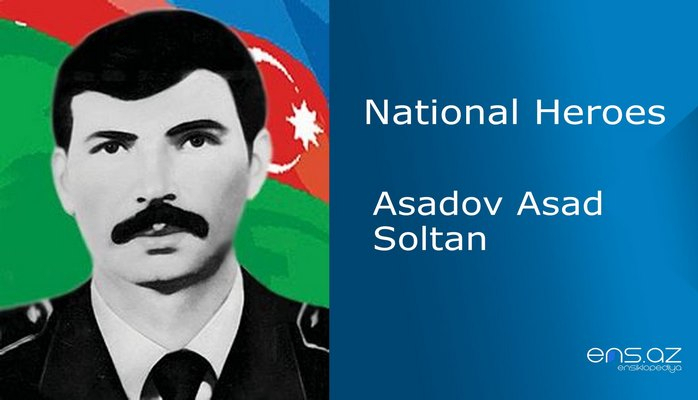 He was buried in Rahimli village of Agsu region Secondary school number 195 in Gobustan settlement is named after the hero. There is a bust of him in the school as well.